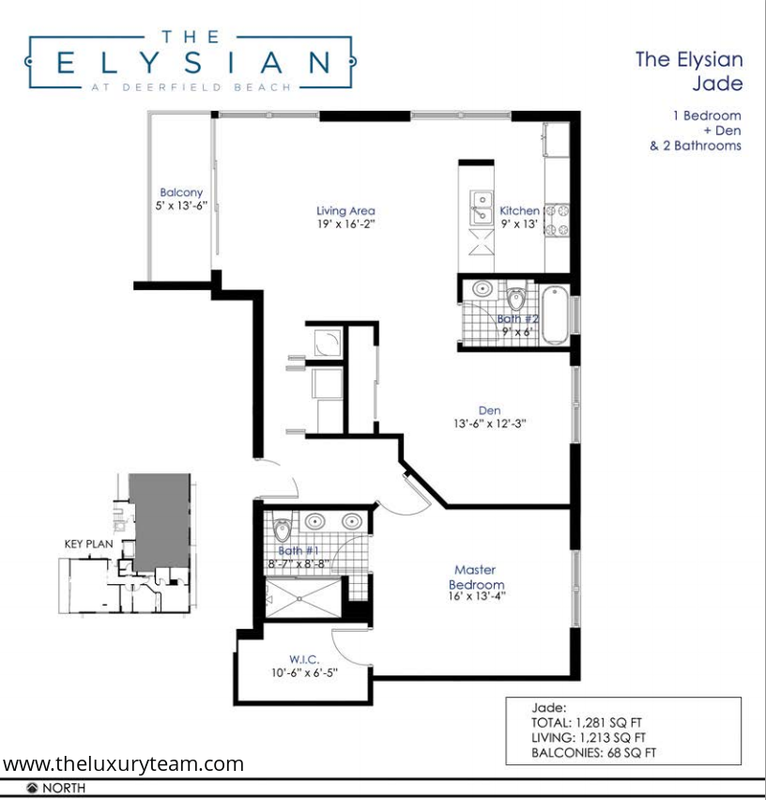 Elysian at Deerfield Beach is the latest project from Boca Raton’s own P6 Group. P6 hopes to bring urban style living to the beautiful shores of Deerfield Beach with direct access to the shops and fine dining of Boca Raton and Fort Lauderdale. 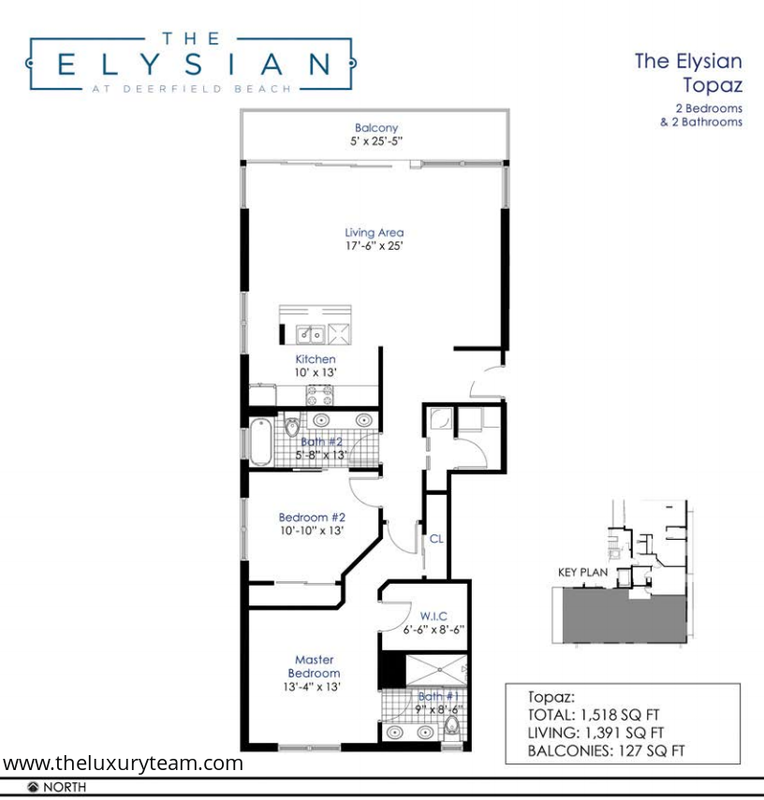 With the exterior being designed by prolific South Florida architect Gustavo Campbell, and the interior being designed by Alejandro Perez, the Elysian at Deerfield Beach will be one of the premiere properties in the area; inside and out! Located at 1900 SE 2nd St. in Deerfield Beach, the Elysian will be part of a joint P6 project with The Fordham at Deerfield Beach, an adjacent luxury residence community. 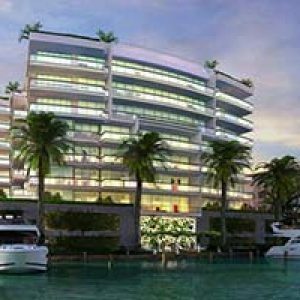 Just a block from the beautiful white sand beaches of the Atlantic, The Elysian at Deerfield Beach is situated directly on the Intercostal Waterway and will features spectacular views of the Atlantic and downtown Fort Lauderdale. The Elysian at Deerfield Beach will consist of seven exclusive residences with the latest and greatest in high end design. The one, two, and three bedroom floorplan options range from 1,200 to 1,750 square feet and all include a living room space. Each unit features beautiful terraces, large windows with panoramic views, and a flow-through design for relaxed living. The kitchens and bathrooms are finished with porcelain and marble and feature all designer finishing. The kitchens also come equipped with Bosch appliances and Italian cabinetry. For your privacy, each unit is especially fitted to be soundproofed to neighbors and the bustling nightlife just steps from your door. The top floor “Jade” and “Diamond” Penthouses feature covered terraces and rooftop decks with spectacular views. The property will be professionally landscaped and feature two pool areas. Additionally, each resident of The Elysian at Deerfield beach will have their own deeded and protected parking space. 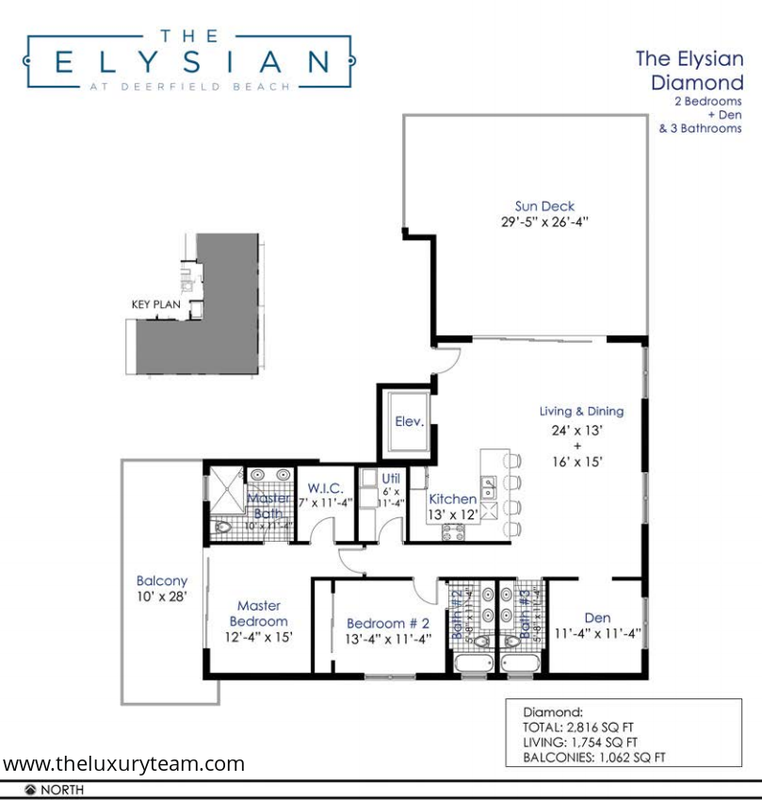 Just steps from the famous Deerfield Beach fishing pier, The Elysian at Deerfield Beach is right in the neighborhood for all the hottest dining, shopping, beach activities, and nightlife in the area. Close to Sun Life Stadium and Florida Atlantic University, the neighborhood is young and vibrant. You’ll be just minutes from the Boca Raton Golf Club as well as several other golf resorts in the area. The Elysian at Deerfield Beach is just a few miles from US Highway 1 and the A1A, and provides easy access to I-95 and both Fort Lauderdale and Miami International Airports. Don’t miss this opportunity to enjoy private and secluded luxury living right in the heart of this vibrant South Florida community.